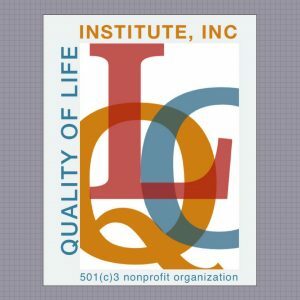 Quality of Life Model - Quality of Life Institute, Inc.
We work with eight, universal, quality of life values for discovering and developing human potential: bodily integrity, feeling safe, feeling self-worth, a life with structure, sense of belonging, social participation, meaningful daily activities, and inner contentment. In human development, freedom and the genuine feel of self-determination are only concepts until they become developed and differentiated through one’s narrative story. 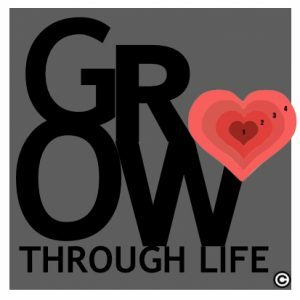 This is a quality of life goal and outcome, produced through reciprocal relationship-building processes that incorporate a framework of Gentle Teaching, where learning and living begin with feeling safe and loved. 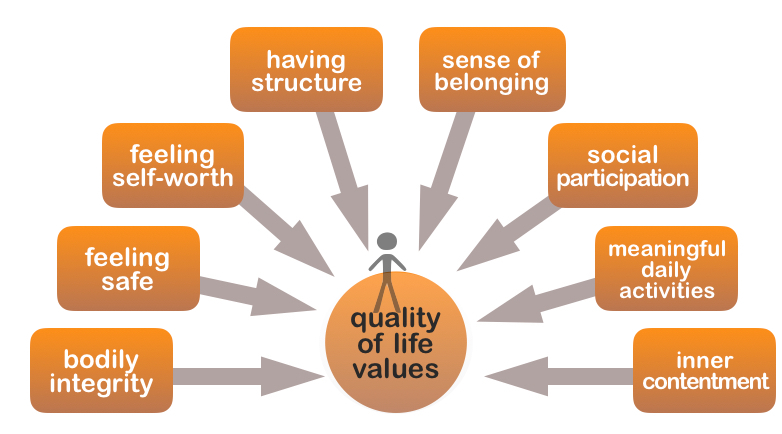 Quality of Life (QOL) refers to the overall quality of one’s daily experiences that are defined in terms of happiness and contentment, health and well-being. While these experiences are subjective and assimilated differently from person to person, each one can be supported and encouraged to develop a recognition and sense of awareness about their own inherent and legally protected right* to determine and have access to (civilized and cultural) supports that provide meaning and value for human health and well-being. 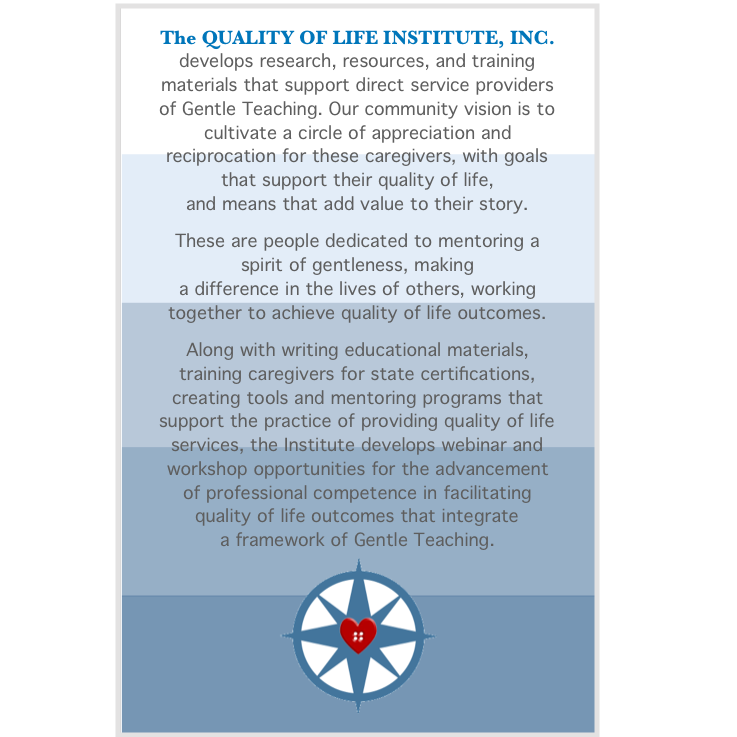 Services based on a Quality of Life Model™ mentor a spirit of gentleness, guiding others in personal growth and in achieving a quality of life (with help or necessary supports) that cultivates contentment, interdependence, and a sense of community. 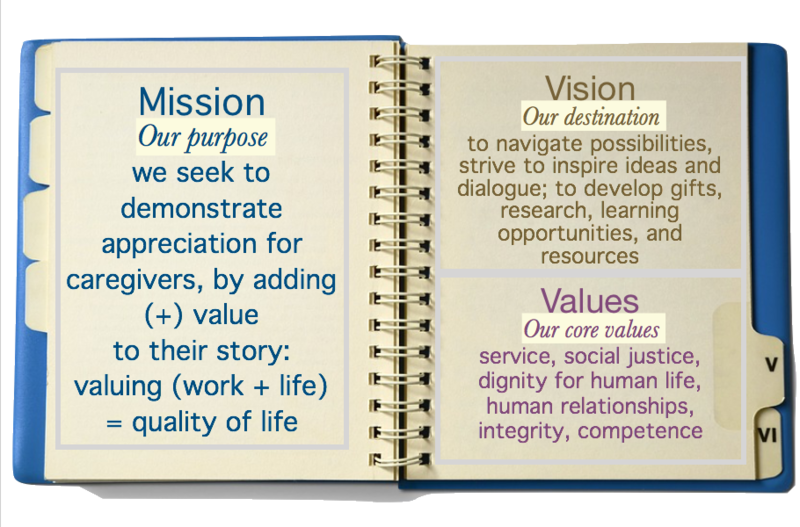 A quality of life model of service applies the principles and practices of Gentle Teaching, and supports each person’s right to define and integrate personal and cultural values into their daily life. 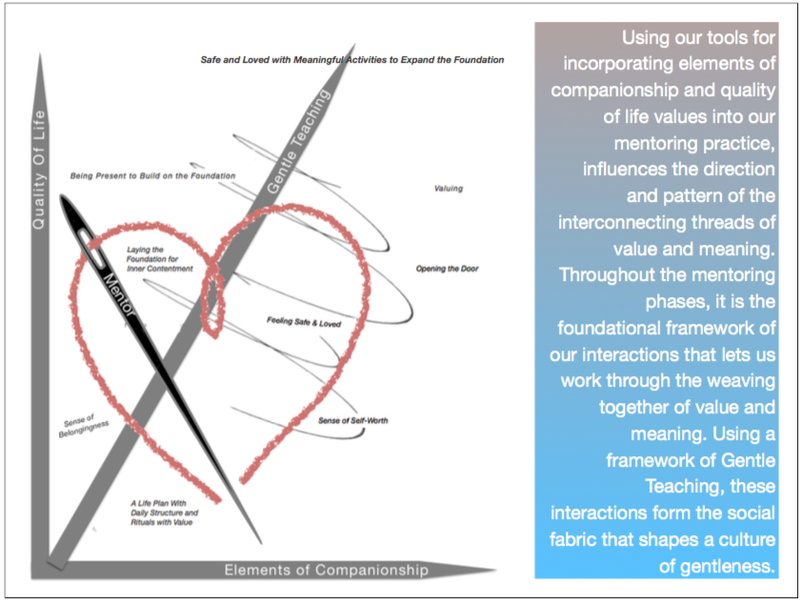 A framework of Gentle Teaching creates the structure for meaningful interactions that integrate quality of life values. This cultivates companionship and a sense of community with others.